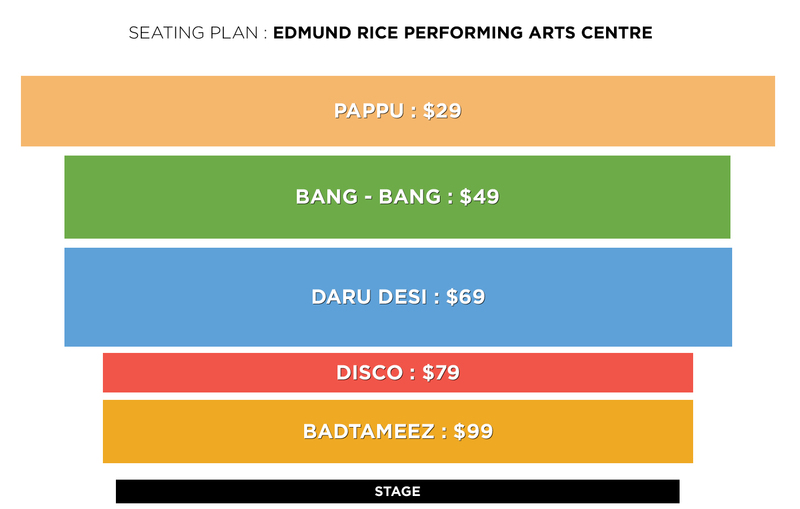 Pop Sensation & the famous Tollywood- Bollywood singer Benny Dayal will entertain audiences at Edmund Rice Performing Arts Centre, South Brisbane on 19th February. 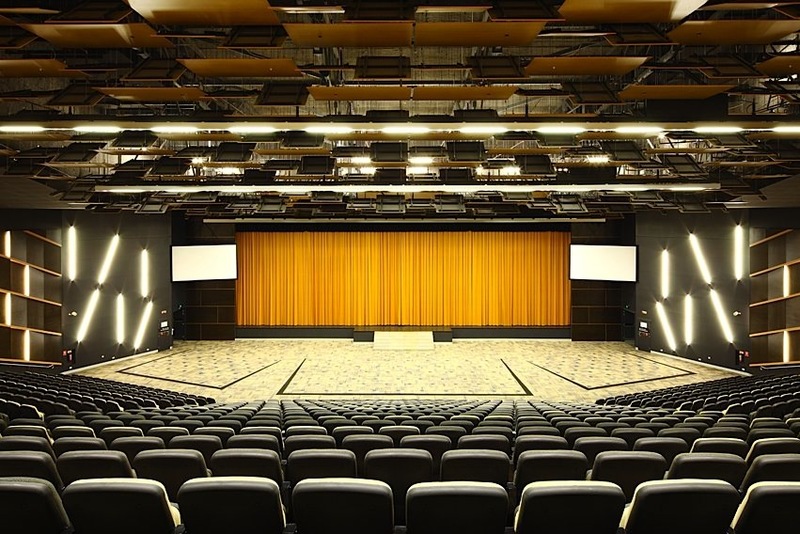 Come and become a part of the grand musical evening. 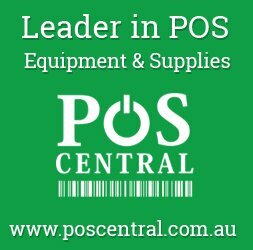 Book tickets for Benny Dayal’s LIVE & Exclusive power packed performance with Premier Tickets Australia !! 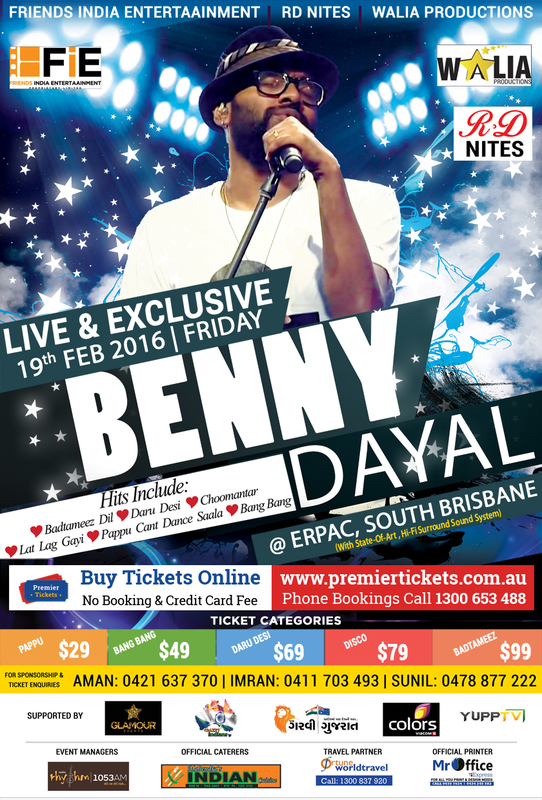 Premier Tickets Australia is proud to be the online ticketing partner for Benny Dayal LIVE & EXCLUSIVE on 19th Feb 2016 at Edmund Rice Performing Arts Centre, South Brisbane. 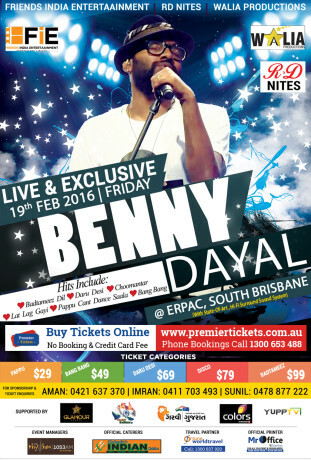 Contact us for any of your ticketing & marketing needs for BENNY DAYAL LIVE & EXCLUSIVE @ ERPAC, SOUTH BRISBANE.